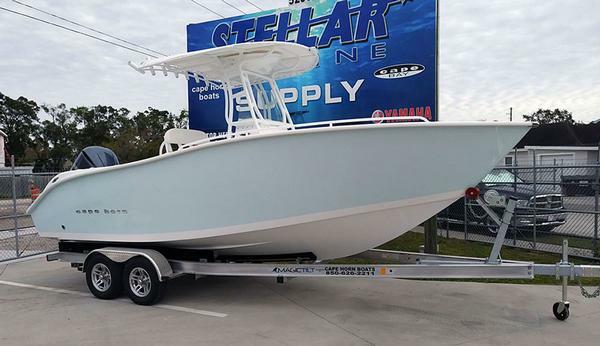 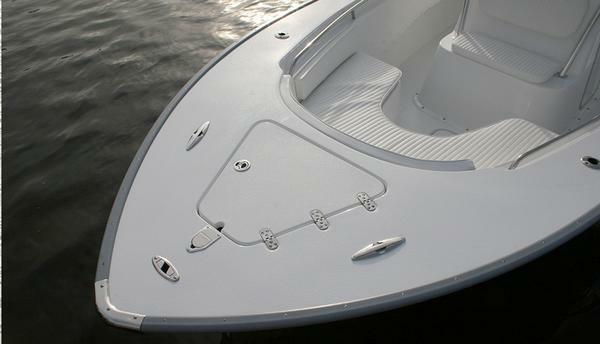 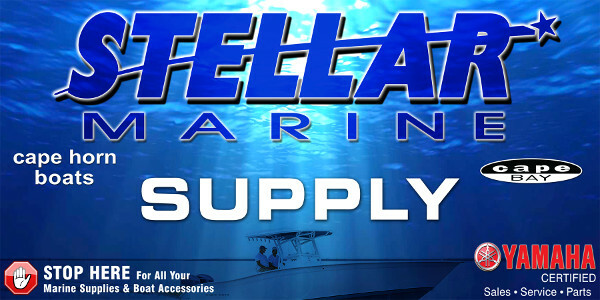 Stellar Marine has boats for every type of boater. 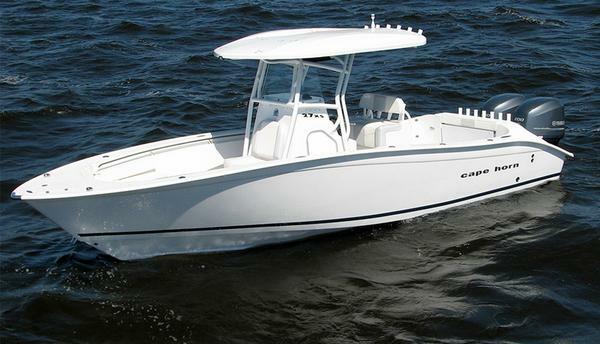 Families looking for a weekend of fishing, camping, skiing or cruising will find comfortable and dependable Cape Horn Boats here. 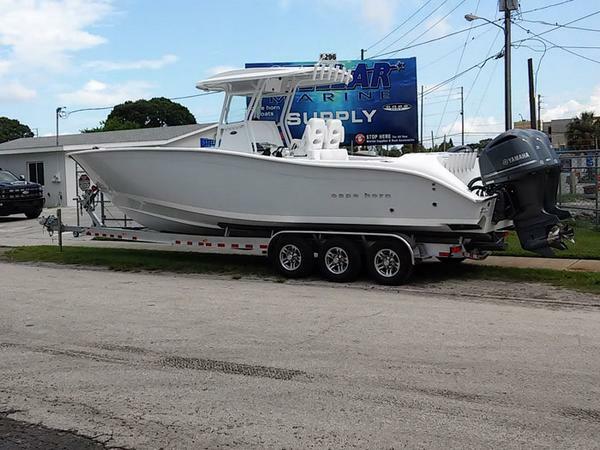 Fishermen looking for the trophy fish of Tampa Bay will find durable and rugged fishing boats by Cape Horn that’ll last for many seasons.